Day 25 of our New Zealand road trip started in the capital city opposite New Zealand Post House. We had some coffee and watched people walk to work. Then we went to visit the Tourism Industry Association to talk about camping in New Zealand. Camping has become a controversial issue here because of the mess some people leave behind when they don’t respect the local environment. So a few years ago the Tourism Industry Association set up a forum to try and improve the situation. We actually welcome freedom camping and all the organizations which are involved are really clear on that. To some degree we think freedom camping is a great experience and part of the New Zealand tourism industry. But there’s over twenty organizations involved from central government, local government and a whole lot of private organizations and operators. But, as one, we welcome it, but we would like it done our way in New Zealand. Geoff said freedom camping rules are different in different parts of New Zealand. It varies from region to region which is why one of the key messages from the forum is that as the campers do travel round, we’re asking them to check at particularly information centres and Department of Conservation visitor centres and camping grounds. And if they particularly want to freedom camp, they need to ask where and how, given that area that they’re in. Because New Zealand’s broken up into a whole variety of regions and some communities have different ways of approaching this. So it’s really important, I think, that if people are going to get the best experience they can and enjoy it the most they can, they just need to ask and make sure they’re doing it in the way that that community would like. He also said that people travelling in self-contained vehicles have more options for camping in New Zealand. Generally communities around New Zealand are far more tolerant of those that have got toilet facilities and waste facilities and so the camping options are more varied and there’s more of them for that type of vehicle. 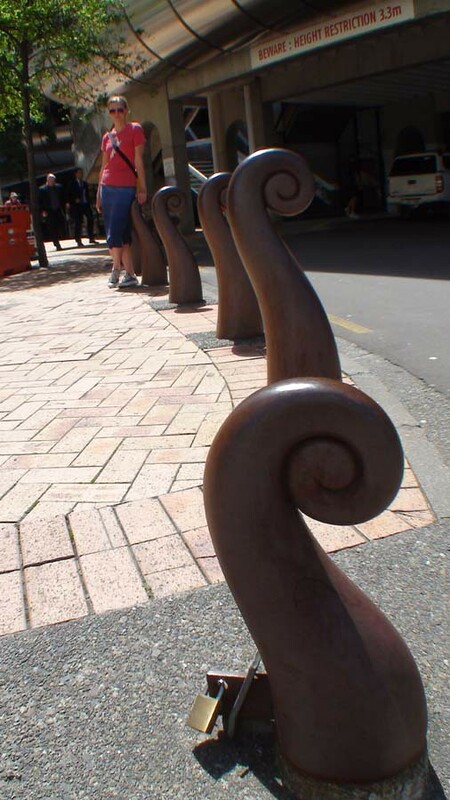 I lived in Wellington for three years in the 90s and lots of stuff I remembered was still here … like this bucket fountain. I worked at this restaurant for a while. One of my flatmates worked here. This cafe used to be called something else. And this cafe used to be in a different place. We had lunch at Midnight Espresso. I used to come here a lot and it’s still a great place. I gave the food, coffee and service all five stars. We walked along the waterfront to get back to the motorhome park. The Wellington waterfront is so nice on days like this one. We left Wellington at quarter to one and drove up State Highway 2 towards Hawke’s Bay. After driving over the Rimutaka Range we went through lots of small towns on our way to Hawke’s Bay. This is Featherston, the town with the world's only surviving Fell locomotive engine. Apparently they also have //www.flickr.com/photos/34720592@N03/3226677987/" style="color: rgb(153, 153, 153);">a hill called One Tree Hill. And during World War 2 there was a prisoner of war camp here for Japanese soldiers. This is Greytown, where the first Arbor Day celebration in New Zealand was held in 1890. Arbor Day originated in Nebraska in the United States. Carterton says it’s New Zealand’s daffodil capital as well as being the first place in the world with a transsexual mayor. We saw a sign saying STONEHENGE AOTEAROA so we thought we’d have a look. We drove in the direction the sign was pointing … but couldn’t see anything that looked like Stonehenge. We did see this pile of tyres. I wondered if this might have been New Zealand’s Stonehenge. It didn’t really look like it, but we filmed it just in case it was. And it turns out it wasn’t. This is what Stonehenge Aotearoa looks like. And this the original Stonehenge in England. 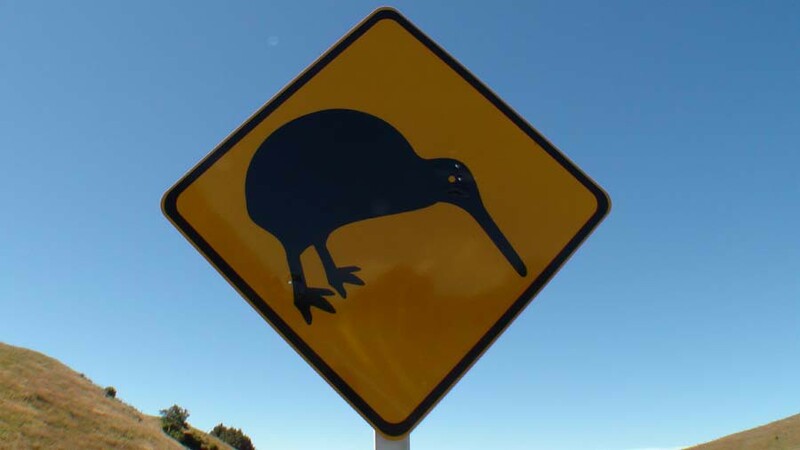 In Eketahuna we saw a couple of huge kiwi and we stopped at the information centre to buy a postcard. 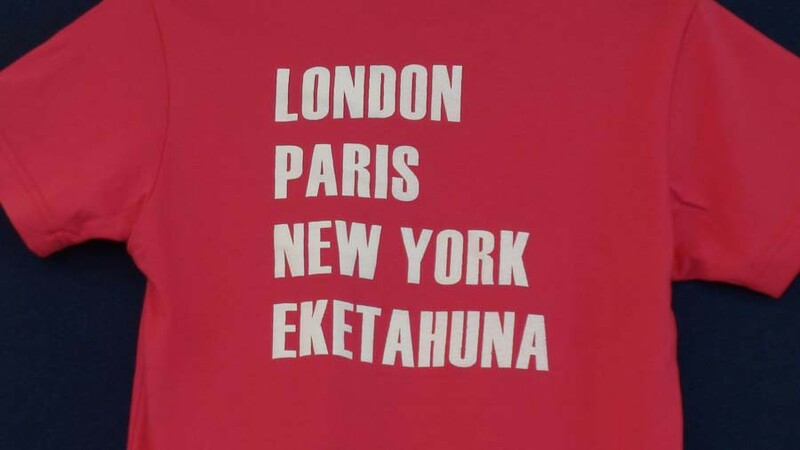 This is Pahiatua. In the 1940s there was a refugee camp here for Polish refugees. More than 700 Polish children lived here for five years and then became New Zealand citizens. In Mangatainoka we saw the Tui brewery. 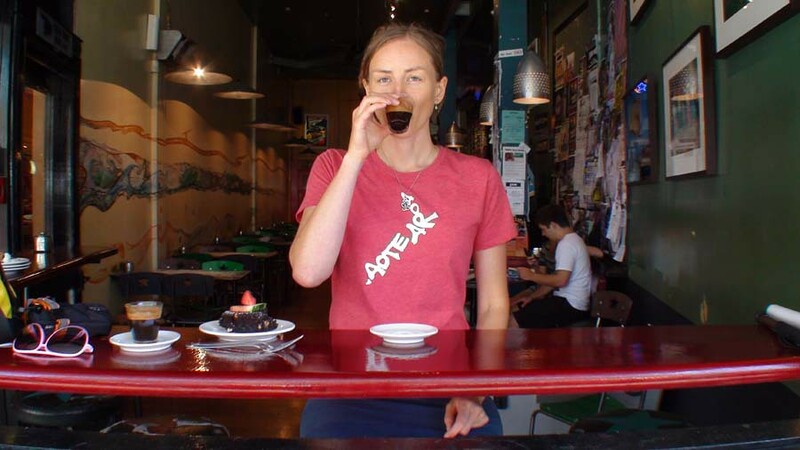 Tui is a New Zealand beer with a famous marketing campaign. You can see billboards all over New Zealand with a statement followed by the phrase: Yeah right. You can visit the headquarters here too - but on this day they closed at 3:58pm. I think this is NZ’s largest wind farm. They have 134 turbines. This is Woodville. A famous New Zealand artist called Gottfried Lindauer is buried in Woodville. And my friend’s dad has an antique shop here. This town was named Dannevirke in the 1800s after a system of Danish fortifications in Germany. We stayed with my aunty in Havelock North. 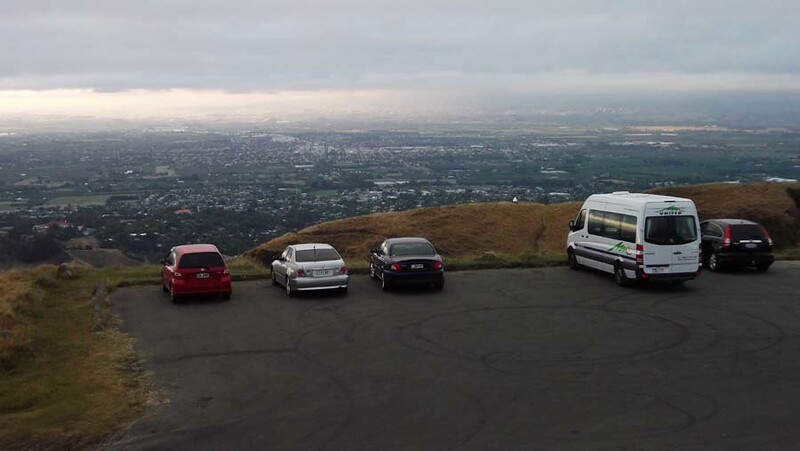 We drove up Te Mata Peak and had dinner together in our motorhome watching the spectacular views. Apparently this mountain is the body of a giant called Te Mata. Te Mata died while eating his way though some hills to prove his devotion to a woman called Hinerakau.